Things don’t always happen according to plan and sometimes things happen unexpectedly — requiring homeowners to engage in emergency yard care. 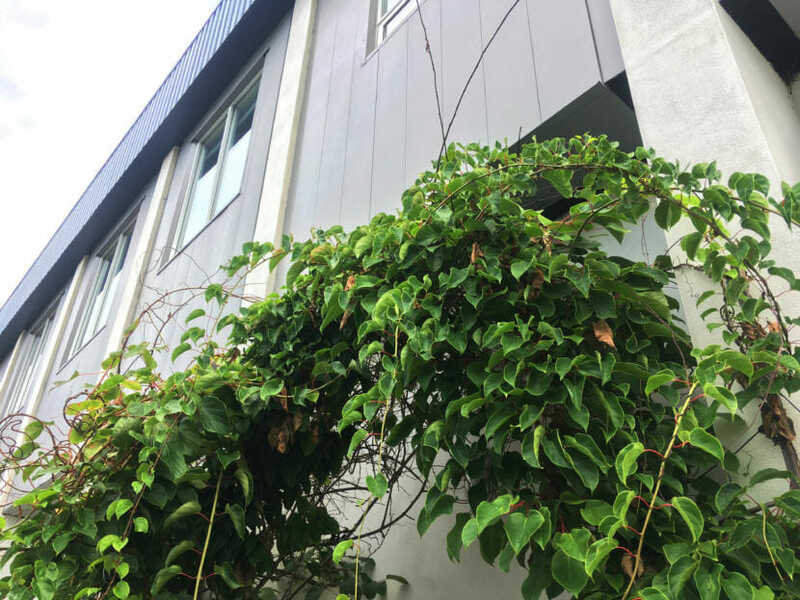 In this week’s edition of Gardentalk, Master Gardener Ed Buyarski recalls how two Juneau residents are currently being forced to trim or transplant trees and shrubs to make room for contractors hired for home improvement projects. Buyarski describes what’s happening and his solution for each dilemma. In the first instance, a mature apple tree is located on the edge of a property and right inline of a new fence that will be built next week. Buyarski said he will prune the top branches before digging out the tree. Next, he’ll trim the roots, dig a new hole for the tree’s new location, and layer compost on top of the root ball during replanting. The tree should be heavily watered in its new location. Buyarski said it will also be staked up so that it won’t fall over before the roots regrow and the tree re-establishes itself. In the second instance, work on a house’s siding and installation of new windows will require the homeowner to either remove or severely trim back bushes so the contractor can gain access to the side of the house. A 9-foot-tall rose bush, for example, was trimmed back to only 18 inches. “It may end up getting dug up yet because a deck is going to go over it,” Buyarski said. Other shrubs and small trees close to the house will be temporarily bent or pulled away from the house with ropes until the contractor finishes his work. A hole may be left in that new deck to allow another bush to continue growing without being transplanted. For some homeowners, Buyarski warns bushes that climb up the side of a house may accumulate moisture and accelerate rot in wooden siding and the foundation footings. Buyarski also reminds gardeners that the annual Harvest Fair and Farmer’s Market is Saturday, Aug. 16, at the Juneau Community Garden. Judging of vegetables, flowers, and preserves starts at 10:15 a.m.